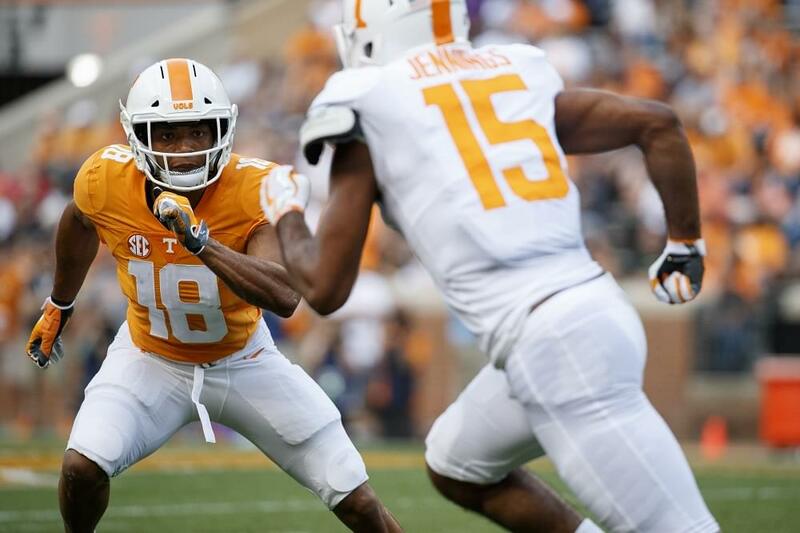 KNOXVILLE, Tenn. – Tennessee football head coach Jeremy Pruitt and Director of Athletics Phillip Fulmer will headline three National Signing Day celebrations across the state of Tennessee on Wednesday, Feb. 6 and Thursday, Feb. 7. The events are presented by First Tennessee Bank, Tennessee’s National Signing Day sponsor and corporate champion. 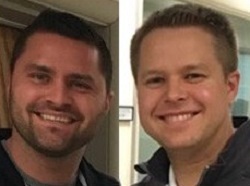 Pruitt, Fulmer and other members of the Vols’ staff will share stories and give insight on UT’s 2019 recruiting class at the events in Knoxville (Feb. 6), Memphis (Feb. 7) and Nashville (Feb. 7). 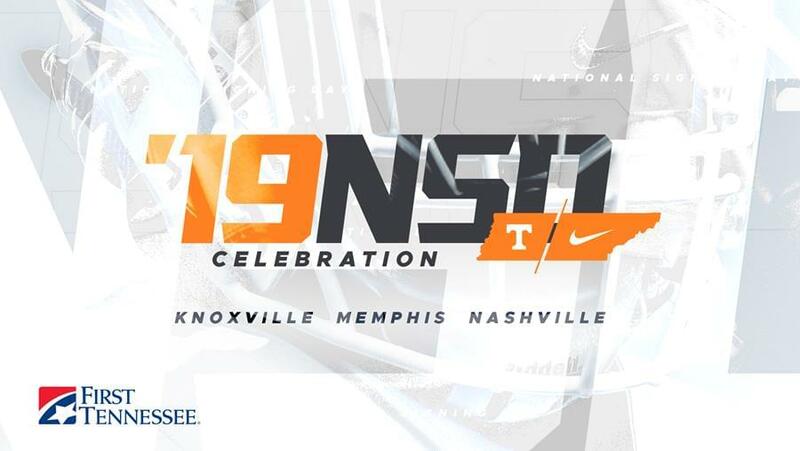 Tennessee will host the first National Signing Day celebration event at 6:30 p.m. ET (doors open at 6 p.m.) on Wednesday, Feb. 6, at UT’s newly renovated Student Union ballroom in Knoxville. Admission to the Knoxville event is $25 and includes food, drinks and a cash bar. Free parking will be offered at the White Avenue Garage located at 1621 White Avenue and one block north of the Student Union (fans are advised to enter from White Avenue or 16th street). Reserve your tickets HERE. The celebration will continue on Thursday, Feb. 7, with a lunch in Memphis and an early-evening event in Nashville. 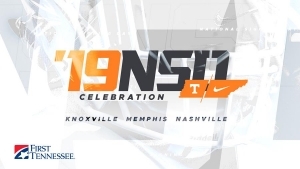 The Memphis Hilton will host the NSD lunch celebration at 12:30 p.m. CT (doors open at noon). Admission is $25 per person, or $250 for a reserved table of 10. Lunch will be served. Reserve your tickets for the Memphis lunch HERE. Nashville’s Marathon Music Works will welcome fans to the NSD early-evening event at 5:30 p.m. CT (doors open at 5 p.m.). Admission is $25 per person and the event will include food, drinks and a cash bar. Reserve your tickets for the Nashville event HERE.